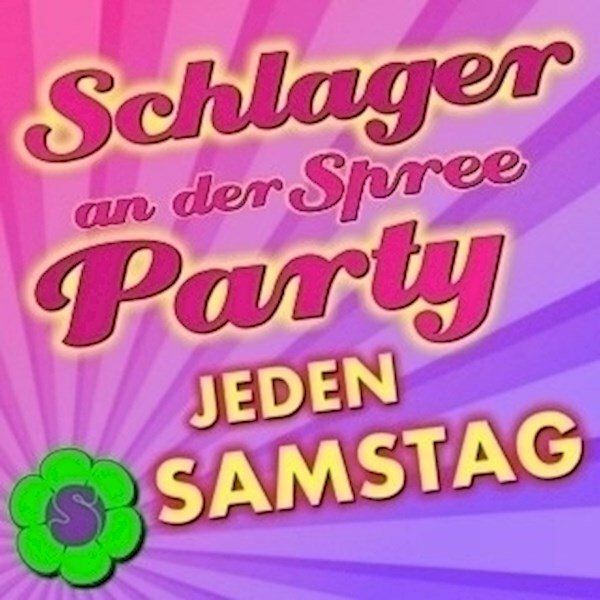 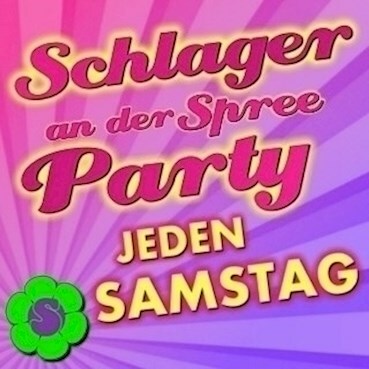 This event "Schlager an der Spree" @ Pirates has already ended on 11/14/2015. Here you can find upcoming events for this location! 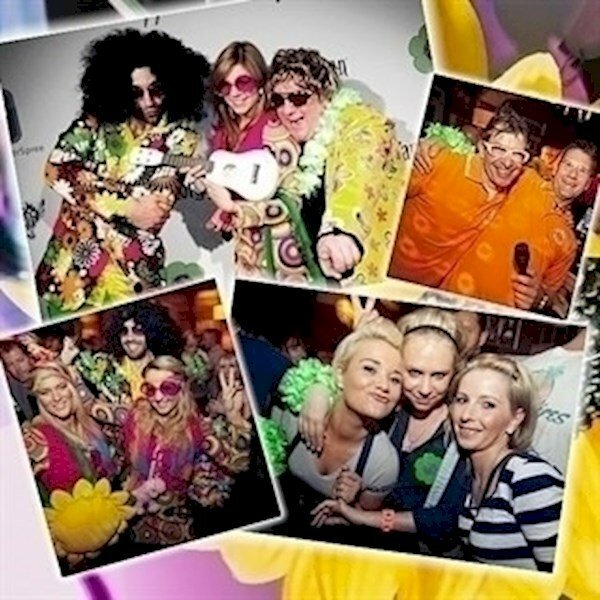 The deadline at our guest list has ended on 11/14/2015 at 5:00 PM.